Shades of Blue Soccer Show - 2019 Episode 6 - No fooling, it was really 7 goals! Shades of Blue Soccer Show - 2019 Episode 5 - It had to be Rubio! 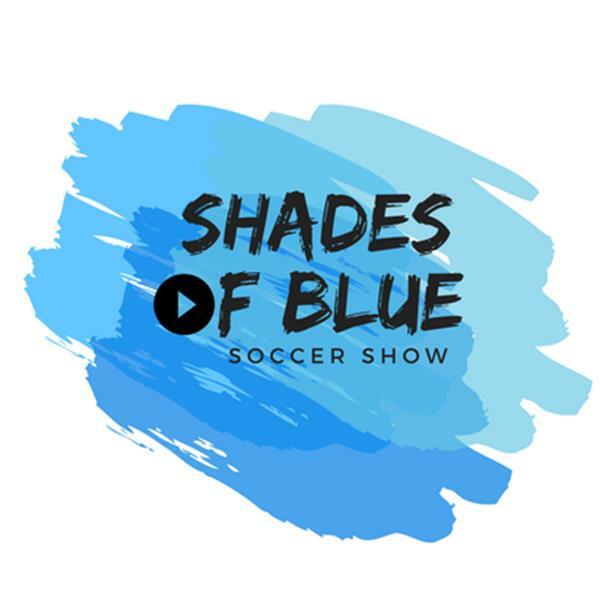 Shades of Blue Soccer Show - 2019 Episode 4 - Vamos A Sporting! Shades of Blue Soccer Show - 2019 Episode 2 - Ready for Champions League! Shades of Blue Soccer Show - 2019 Episode 1 - Buy Low... Sell High! Shades of Blue Soccer Show - 2018 Episode 38 - Conference Semifinal win!